Artistic Milliners (AM) from Pakistan is one of the most reputed global denim conglomerates . 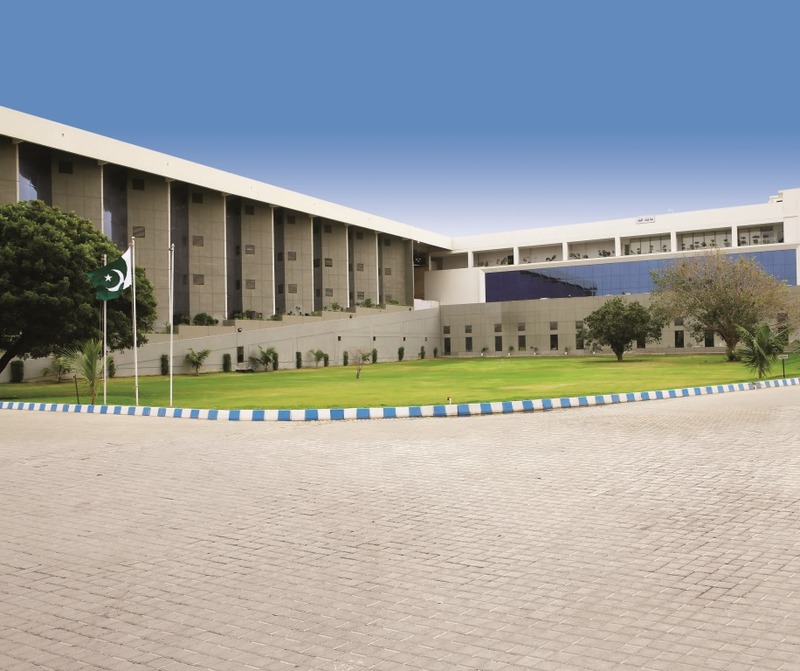 With a history of over 70 years, the group has been continuously evolving and contributing to the development of textile and apparel industry in Pakistan and around the world. A strong focus on R&D and sustainability keeps the group always looking to the future. With a number of ground breaking initiatives , it has captured global headlines in the industry. AM’s contribution to global sustainability efforts and also CSR inspired us to know more what the company is doing in this direction and we spoke with Mr Murtaza Ahmed , Managing Director at Artistic Milliners , who shared his vision and achievements in this direction. Artistic Milliners has done a lot on sustainable front. As you are both a fabric and garment manufacturer, the efforts have to be taken on both fronts. What are your focus areas for these efforts? 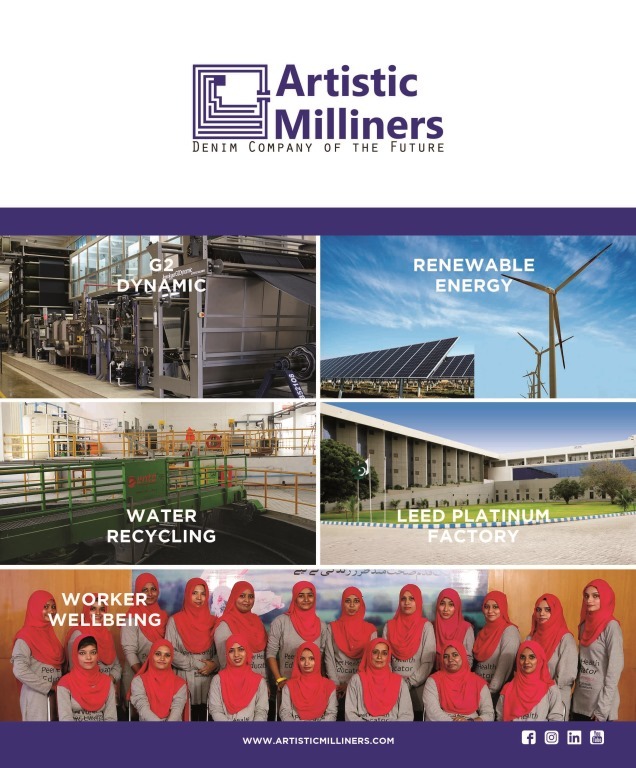 Artistic Milliners has a holistic approach towards sustainability: our major focus areas for the next few years are water stewardship, renewable energy and worker well being. We have set clear goals in each area along with arranging the necessary budgets and human resource to ensure we achieve our desired 2025 goals. Crystal Clear Indigo as you defined for indigo dyeing – how does this process help to save water and chemicals and how much? Crystal Clear is a revolutionary technology not only because it eliminates waste at the design stage but also because of its scalability. The process is open sourced at Cradle to Cradle Product Innovation Library and we take pride in the fact that since 2017 a lot of companies have adopted this process and this method has really spurred the industry in a new direction. 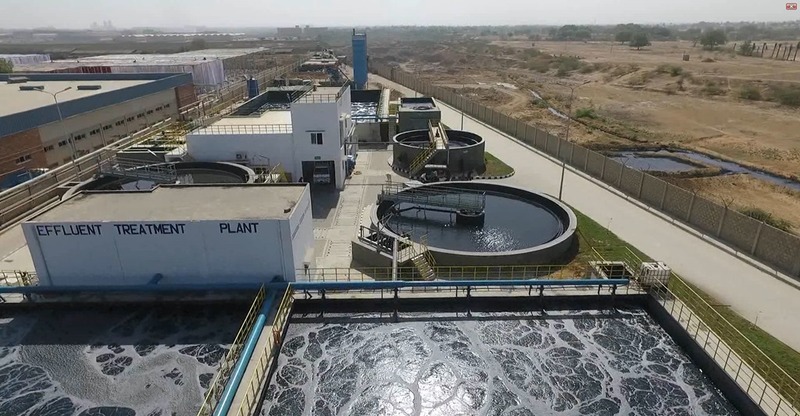 The process reduces water consumption at the dyeing stage by 20%, chemicals by 70% and generates effluent that is 100% recyclable. I believe you are already using almost 100% sustainable cotton for your entire denim fabric production. Is it so? 100% is an absolute figure but yes most of the cotton we source is BCI, Organic or PCW. This is also driven by clients demand. Also, cotton is not the only option. There are lots of alternative fibers available including tencel and reprieve etc. We have also worked on a project of Zero Cotton- in a bid to reduce denim’s industry dependency on water. With Pakistan’s certifying its first organic cotton bale earlier this year, we are working with our strategic clients to adopt more homegrown organic cotton and also to increase traceability and transparency of our sourced cotton. You were the first to get the Cradle to Cradle Gold certification for denim fabric. Are these fabrics now your regular production and how do you plan to develop them further? 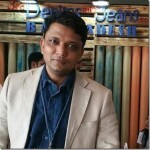 Developing the World’s first Cradle to Cradle Gold certified denim was certainly a challenge because it involved many new steps and considerations. Following that, we have developed a range of other C2C fabrics in silver, bronze and basic lines and by 2025, we plan to cover all of our products under C2C umbrella. Coming to garments, how is the Closed Loop Manufacturing project being undertaken by you and with what results? 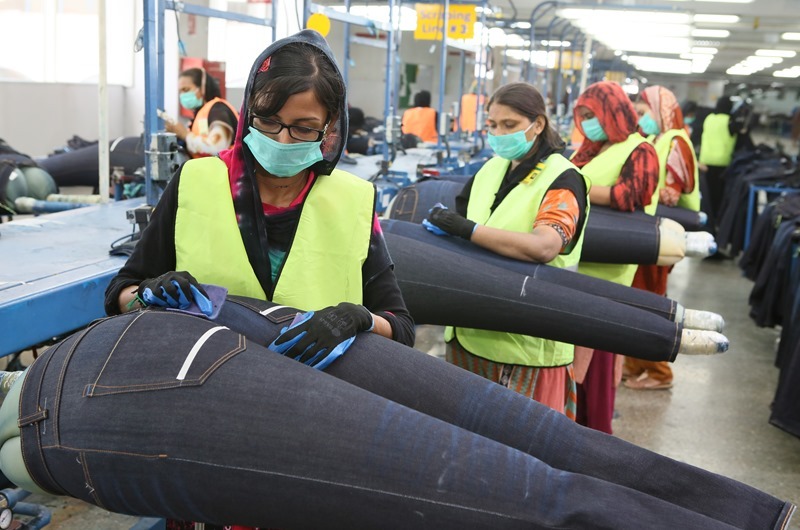 Artistic Milliners was the first company in Pakistan to commence work on post-consumer waste denim in 2014. In 2017, we brought the PCW plant technology in-house. 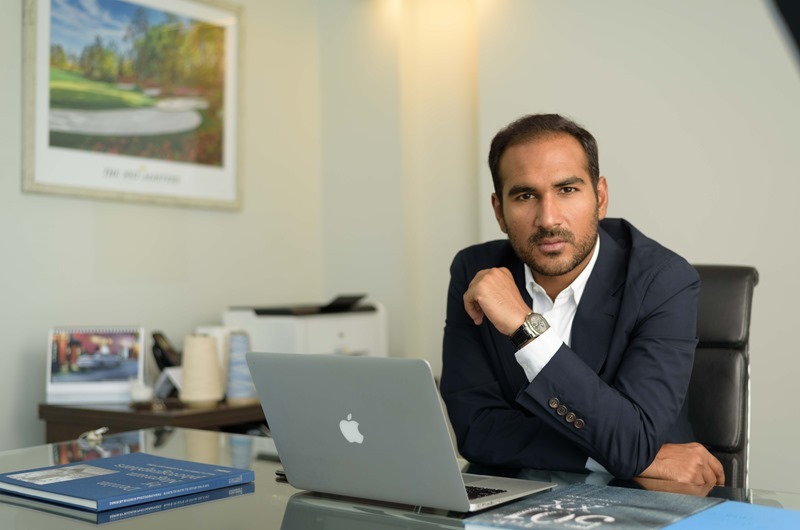 PCW is a great initiative- it has educated the industry and it has tackled the problem of waste to a certain limited extent. However, there are technological limitations in terms of strength and durability and the percentage of recycled content in PCW fabric. Are Lasers, Ozone and other washing methods now a regular part of garment production for you? Any numbers on production through these processes? Absolutely, lasers, ozone, and other machinery including e-flow machines are an integral part of our laundry. At the moment we have the largest laser capacity in Pakistan with a daily production of 30,000 pieces/day made from laser machines. We are also early adopters of the F.L.X operating model launched by Levi’s in 2018. Currently, 30% of our daily production is made with lasers with a goal to enhance this share to 90% within 2019. We are not only using lasers to automate the dry process function in the laundry but also to eliminate PP spray which we all know is hazardous for both the environment and operators who are applying this chemical. Same goes for Ozone and e-flow technologies. Not only are we using the latest hardware technologies available to us we are also working with chemical vendors on reducing water consumption in the laundry through combining multiple steps in the washing process. We have had some good success here and I am happy to say that we have reduced our water consumption by 30% in the last one year while increasing output. If we quantify this that’s a saving of approximately 300,000 gallons of water per day! What is about the Eco-Tech unit that you have developed. Is it the LEED-certified plant you have or does it mean upgradation of other units? Our latest garment factory will be certified LEED platinum by early April this year. This will be Pakistan’s first platinum factory and builds on our commitment to develop world-class infrastructure. As you know we built Pakistan’s first LEED GOLD facility in 2014 which had a wonderful impact on the industry with other factories the following suit. This latest factory will have a capacity of 25,000 garments per day. What are some noteworthy features of this prospective LEED Platinum facility? 50% of the building’s energy requirement will be met by solar energy. The wastewater treatment plant installed is biological eliminating the hazard of chemical sludge at the source. 85% of the water is recycled and looped back to the system. Eco-Tech is LEED Platinum and much more- in addition to ensuring that building’s environmental footprint is minimized, the facility is a hallmark of latest tech innovations housing both The SMART Laundry and automated stitching machines. A state of the art daycare center over an area of 4500 sq. feet is being set up with consultants that are accredited both by the US Department of Youth and Family Services and US Department of Education. In short, the Eco-Tech unit incorporates the finest of designs and technologies with regards to performance, sustainability, and human comfort. Energy is a very important input in manufacturing. You are already working with wind and solar power. How much contribution to energy comes from clean sources for you? We are certainly taking incremental steps towards clean and renewable energy targeting an additional 1.4 MW of solar in our factories. 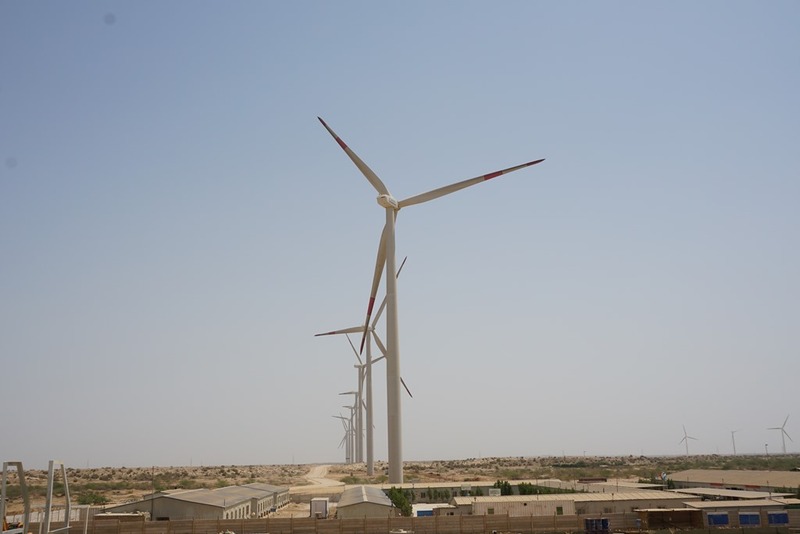 However, what is more, remarkable is that Artistic Milliners have invested in establishing a Wind Power Plant of 50 MW in Karachi. We are committed to investing more next year in solar, hydel and hybrid projects. Interestingly, Artistic Milliners as a group offsets 48% more greenhouse gases then what it emits. 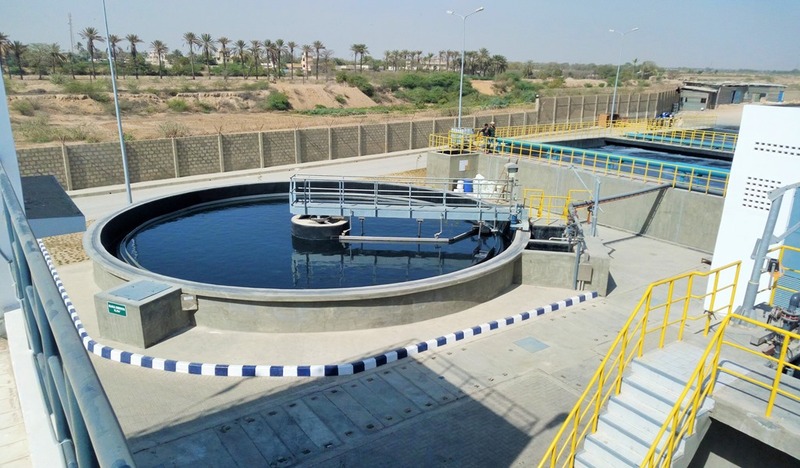 Zero liquid discharge by 2020 is probably one of your sustainable goals. That would be a very good achievement. Can you also summarize your other sustainable goals for the next few years? Zero Liquid discharge is a demonstration of how serious we are to minimize our water impacts. But this is not the endpoint. Water remains at the top of our sustainability agenda. For the next few years, we will be working with experts in the field to set science-based water targets in the context of our local catchments. On the social side also, we have set internal targets on promoting diversity and inclusion at our workplaces. We are focused on driving our efforts on sustainability through automation and R&D. Industry 4.0 also holds a lot of answers on how the denim industry can reduce resource consumption and maintain quality and performance. Can you elaborate your plans on the social front? Artistic Milliners is a leader on women empowerment – are there any new initiatives in-store with regards to furthering this cause? Last year has been phenomenal in terms of furthering the cause of women empowerment at workplaces. The IFC, World Bank published a case study on Artistic Milliners promoting women in leadership roles. We were also recognized by The Financial Times for our pioneering work on imparting life skills training to worker women. Currently, we continue to invest and expand in programs like Gap Inc. P.A.C.E. and levis Worker Wellbeing initiative to cover the majority of our women workforce. From T&D perspective, we are also establishing Artistic College of Technical Development which will be an educational wing of the company to train and educate the workers in several professional and personal development areas.